This lovely, bright and spacious 2 bedroom, 2 bathroom apartment is in a private development located in the West End of the city centre. 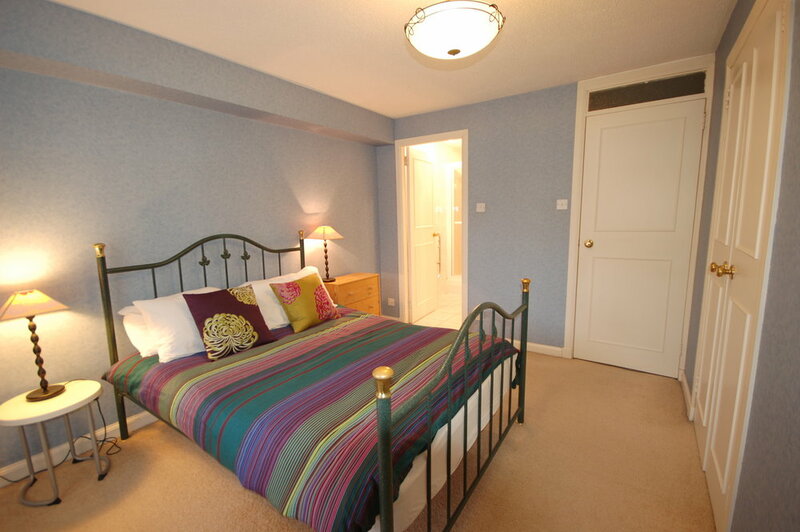 It is just a 10-15 minute walk to Princes Street and less than a 15 minute walk to Haymarket train station. 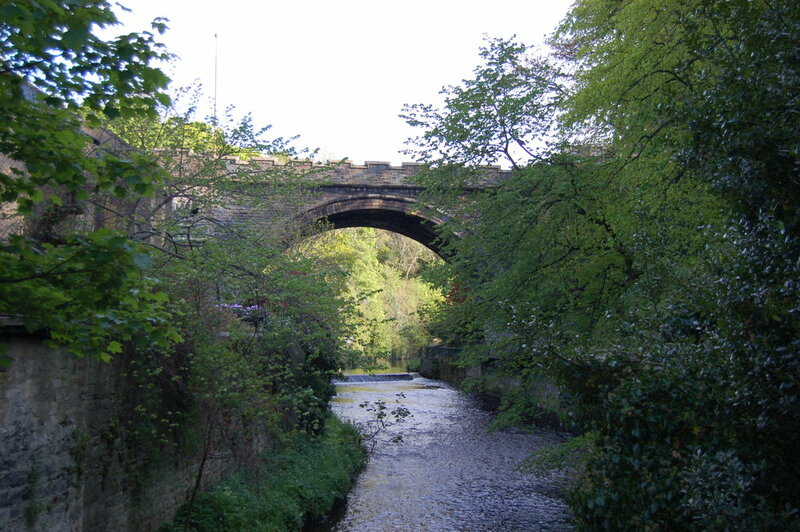 The location otherwise is beautiful and tranquil being next to the Water of Leith walkway while the Galleries of Modern Art are a 5 minute walk away. The property is on the second floor and it benefits from lift/elevator access. The accommodation comprises; entrance hall, 2 double bedrooms, master bedroom with en suite shower room and the second bedroom which has a king size bed and double sofa bed. We can also provide you with an additional guest bed if required. There is a main bathroom and the living room has a comfortable L-shaped sofa with flat screen TV, DVD player and a Bluetooth sound system. The kitchen is well equipped with a washing machine and dryer, dishwasher, Nespresso coffee machine and electric oven, 4 ring stove and microwave. 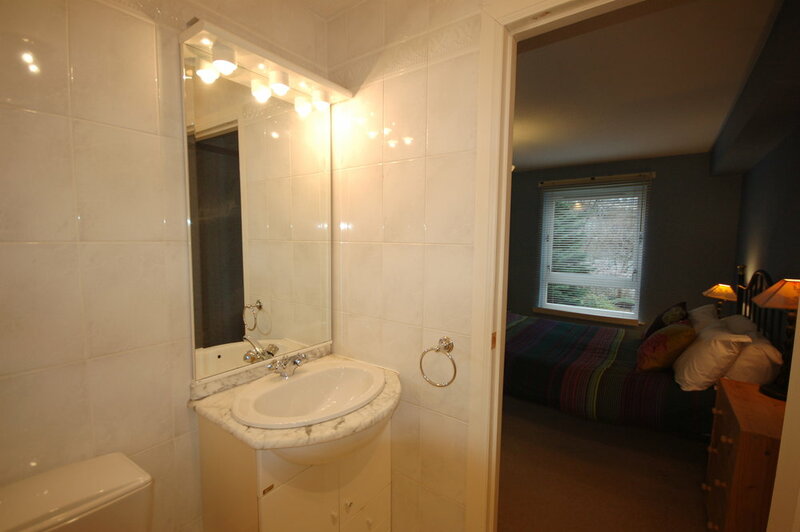 Well-appointed and charming centrally-located flat. 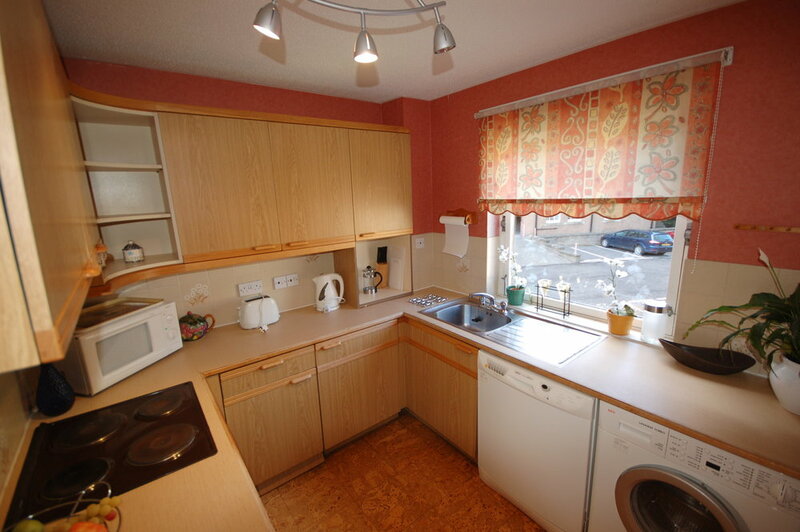 Comfortable, clean flat in a good location offering quiet nights but easy access to the sights.